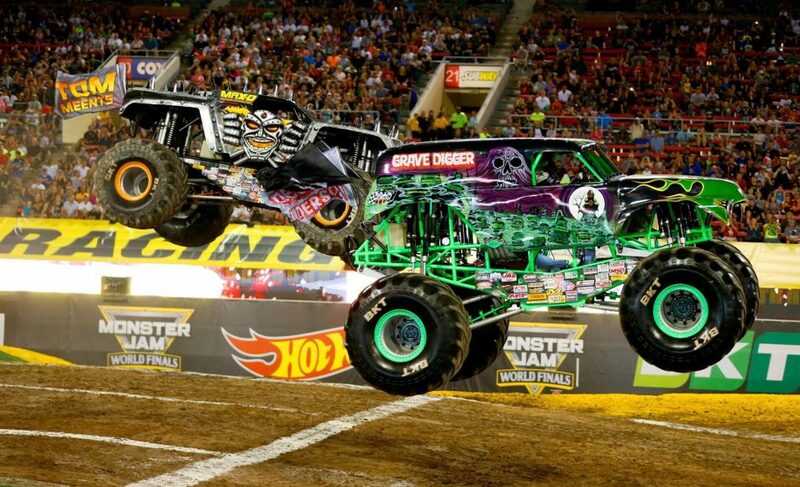 Monster Truck Juggernaut, Monster Jam is making its way to South Africa for the first time ever in 2019 and events will be hosted at Cape Town & FNB Stadiums. 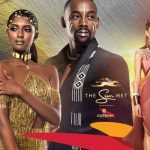 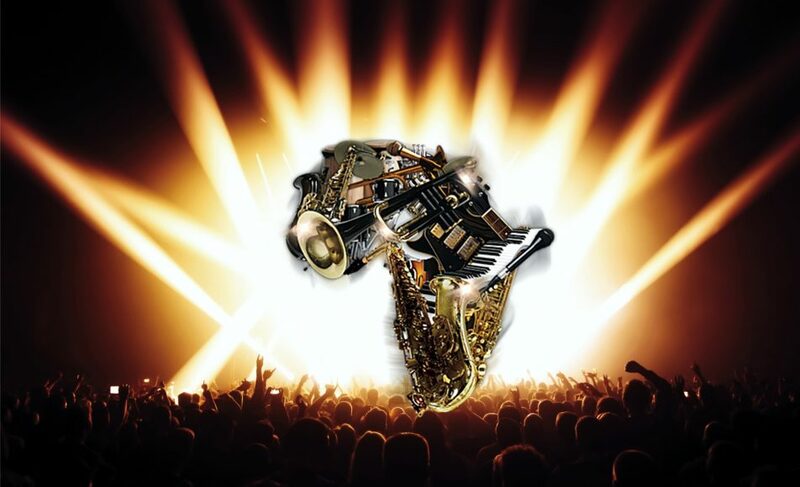 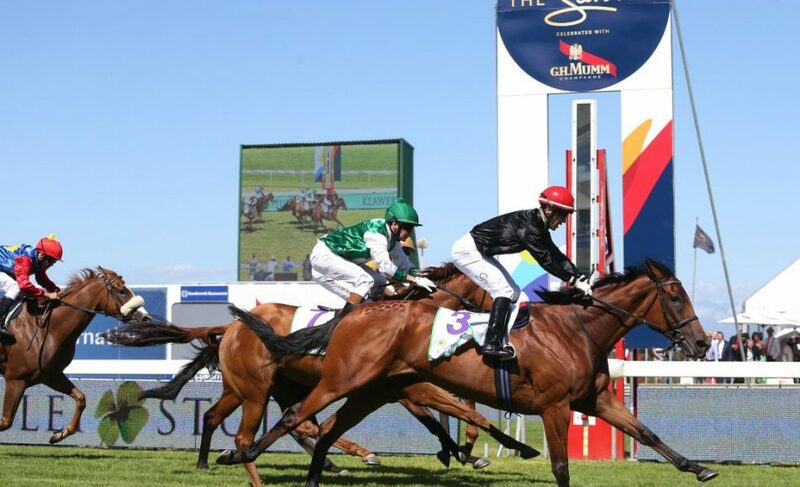 The 2019 edition of the The Sun Met will be hosted at the Kenilworth Racecourse on the 26th of January 2019. 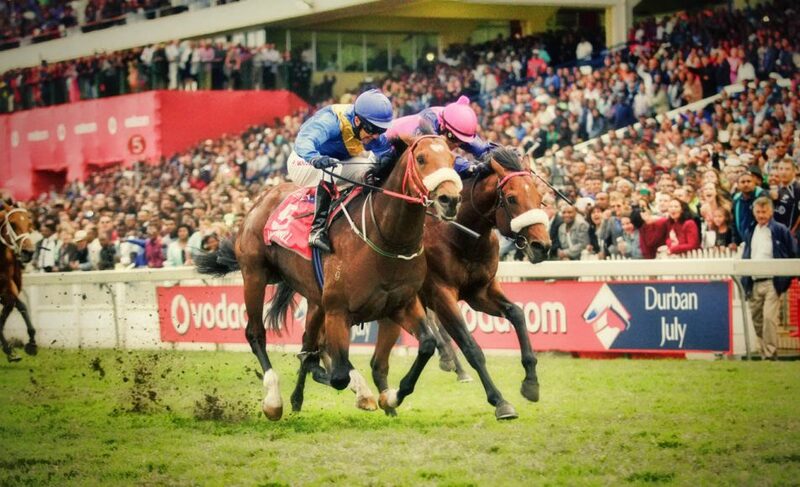 Sun International has successfully taking over the reins of South Africa’s most prestigious horse-racing event. 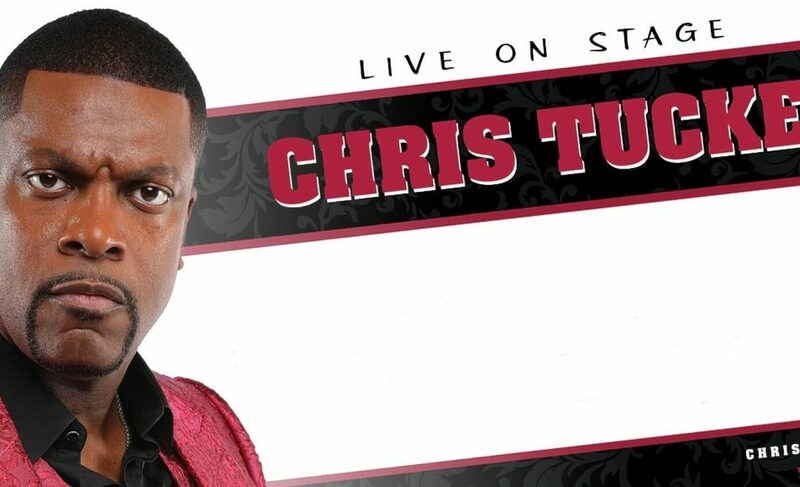 Chris Tucker, the award-winning actor and comedian will be performing at Grand Arena, GrandWest in Cape Town on the 7th of November 2018. 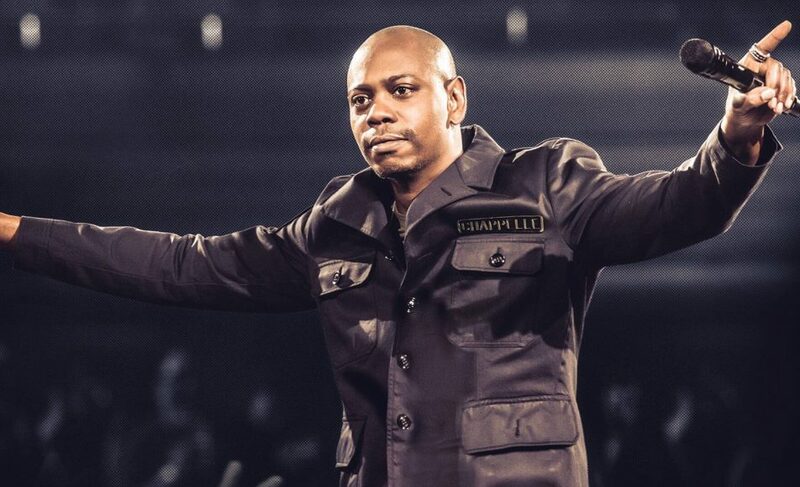 American stand-up comedian and actor Dave Chappelle will be bringing his brash brand of comedy to the continent for the first time with three shows in South Africa. 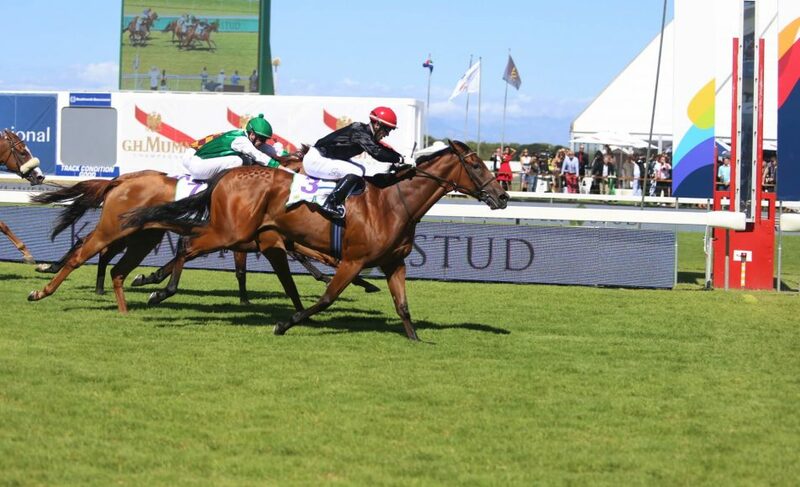 Style, sophistication and prestige have come to define the Johannesburg International Polo Series. 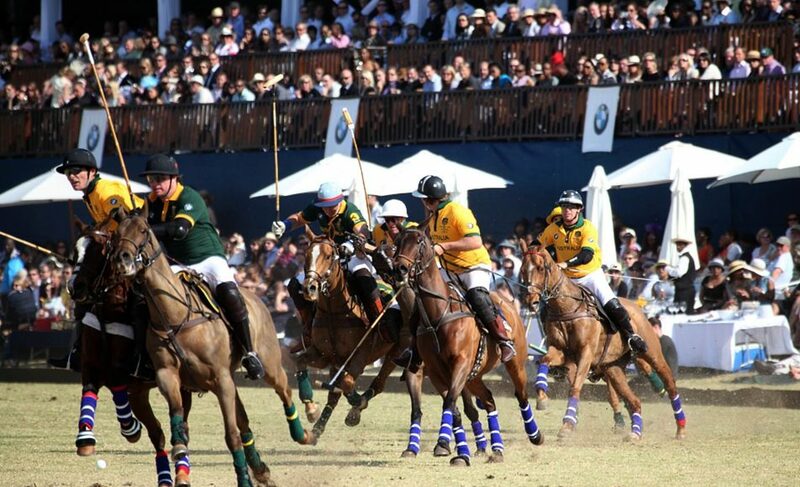 This years meeting between South Africa and Australia will be played at the Inanda Polo Fields in Johannesburg on the 15th September 2018.